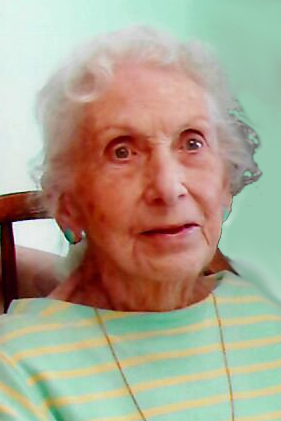 Christine K. Mellon, 93, of Oreland, passed on October 4, 2018. She was preceded in death by her husband John Mellon. She is survived by many nieces and nephews, and many brother in laws and sister in laws. Funeral Mass on Friday October 12, 2018 at 10:30am at St. Denis RC Church, 2401 St Denis Ln, Havertown, PA 19083. Viewing in church from 930am to 1015am. Interment in St. Denis Cemetery. In lieu of flowers donations can be made to Covenant House. 460 West 41st street, New York, NY 10036 or School for Special Children, 1145 Delsea Dr., Westville NJ 08093. Arrangements by John J. Bryers Funeral Home.